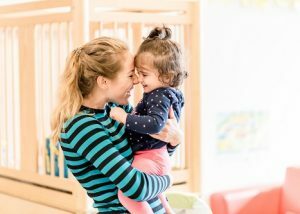 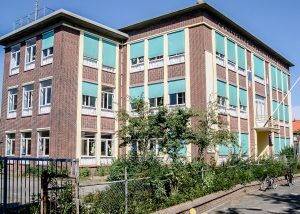 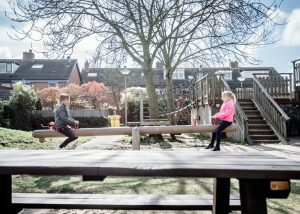 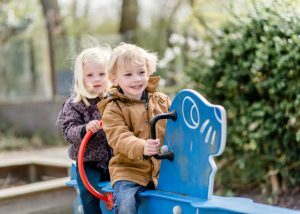 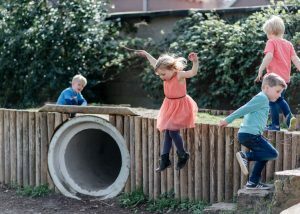 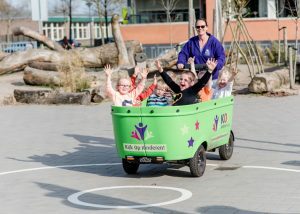 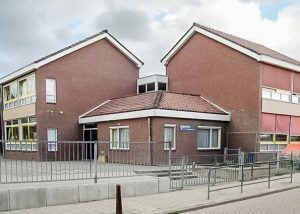 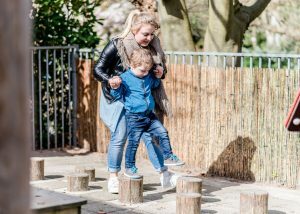 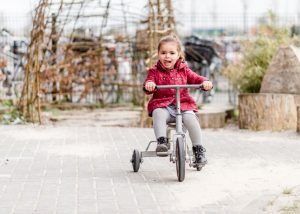 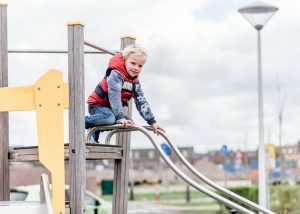 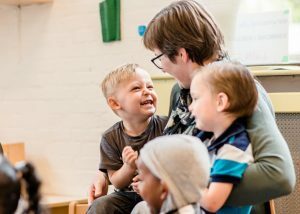 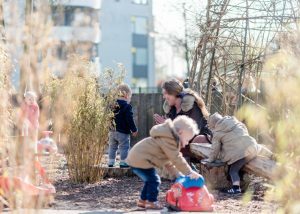 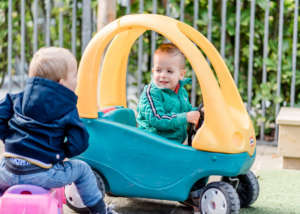 Pre-School 't Zonnehoekje is located in Nursing home Overduin, part of Topaz, located at the edge of the Katwijk dunes.. 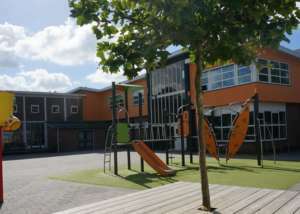 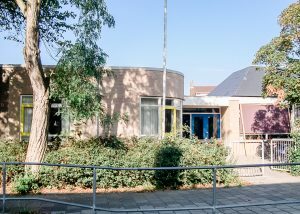 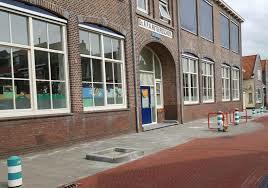 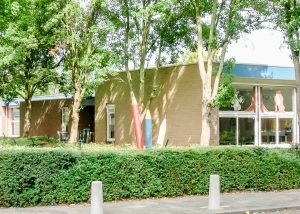 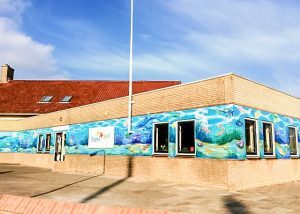 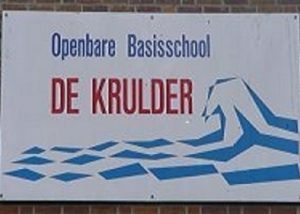 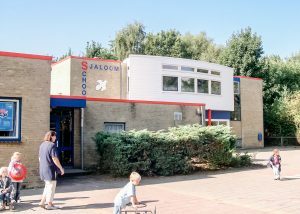 Pre-School Klein Duimpje is located in the Marnixschool in Katwijk. 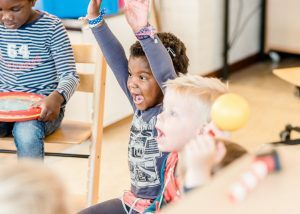 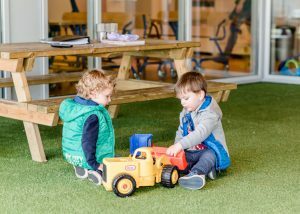 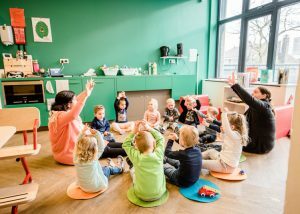 Toddlers can enjoy themselves in the spacious, bright room..
After School Care the Quickers is located in the youth canteen of VV Quickboys and has a unique location in the dunes of Katwijk. 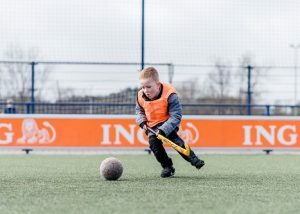 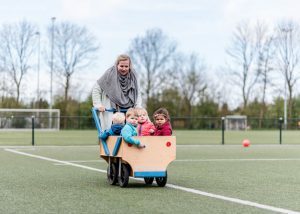 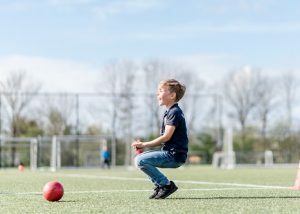 In the new residential area, 't Duyfrak, at football club Valken '68 in Valkenburg, is this unique Sport-After School Care location..